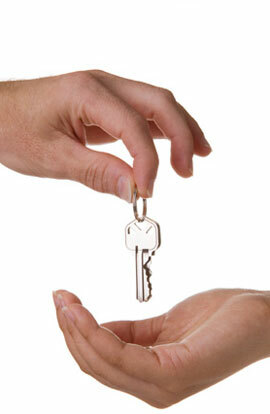 Acquiring a commercial property is the easy part. Preserving its value and ensuring a consistent income stream is the challenging part. Development Associates, along with its sister company Commercial Realty Group, can help you overcome these challenges. Commercial Realty Group (CRG) is a full-service commercial real estate brokerage and marketing firm. Our team of accomplished brokers specializes in commercial leasing and sales. Click here to learn more about how CRG can help you manage your real estate investments.